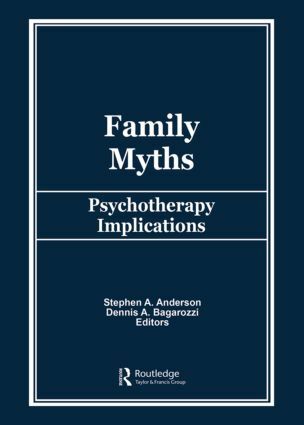 Therapists can broaden their point of view and expand their options for treating individuals, couples, and families by understanding family myths. Here is a thorough and unique compilation of current studies on the development, evolution, and clinical implications of family myths. An outstanding group of international experts offers a variety of formulations regarding both personal and family myths in an attempt to bridge the chasms between individual, couple, and family systems dynamics. They focus on the conscious and unconscious elements of families’shared perceptual experiences and their relationship to behavioral, interactional patterns of individuals, couples, and family systems. The detailed descriptions of various clinical approaches to re-editing clients’personal, conjugal, and family myths will be enormously helpful to clinicians, theorists, trainers, and educators.